Chicago’s mayor-elect Lori Lightfoot has become the city’s first black woman and openly gay person to be elected to lead the US’s third-largest city. 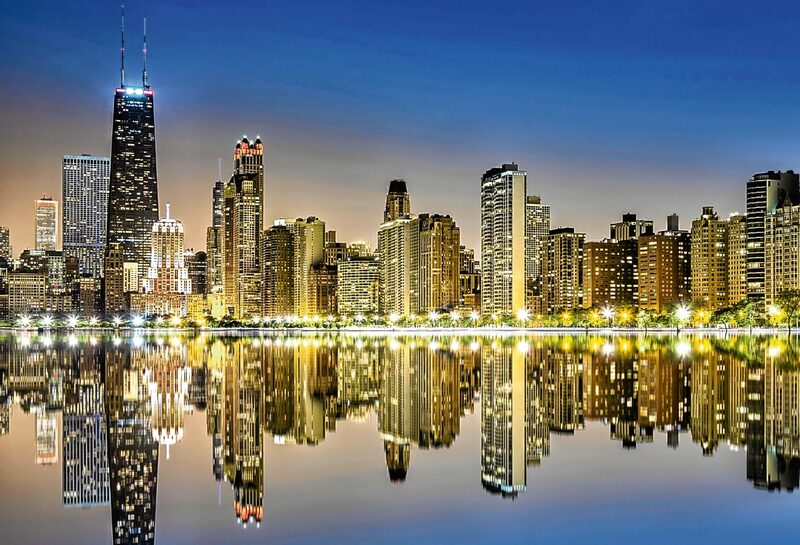 From beautiful green parkland space to clubs steeped in the blues, Chicago is everyone’s kind of town! 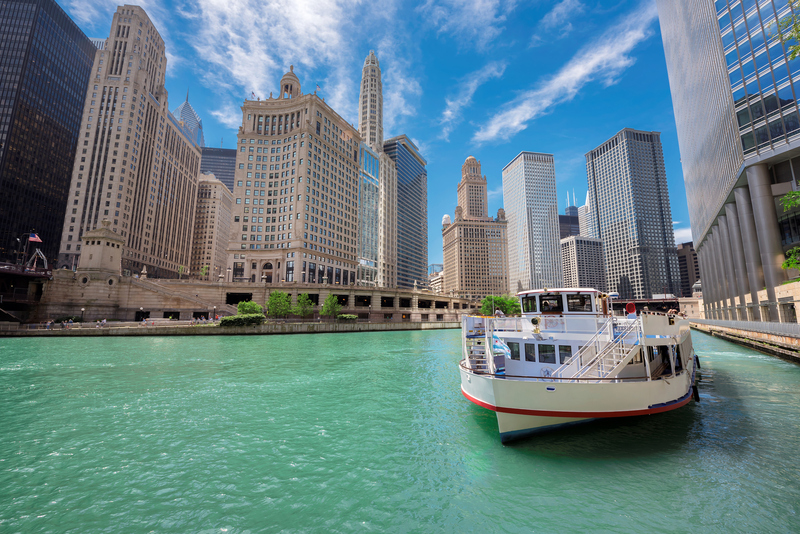 IN 1885, the world’s first skyscraper, the 10-storey Home Insurance Building, was erected in Chicago. 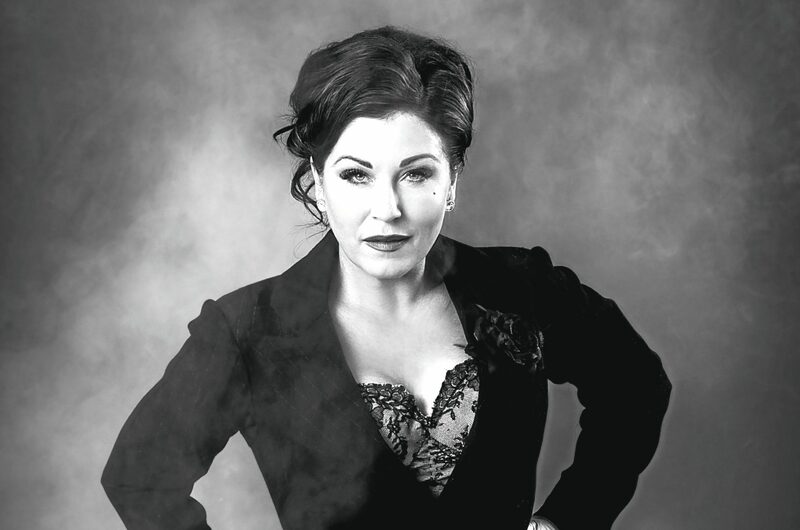 IT’S a bit of a shock to hear Jessie Wallace using a strong Illinois accent. 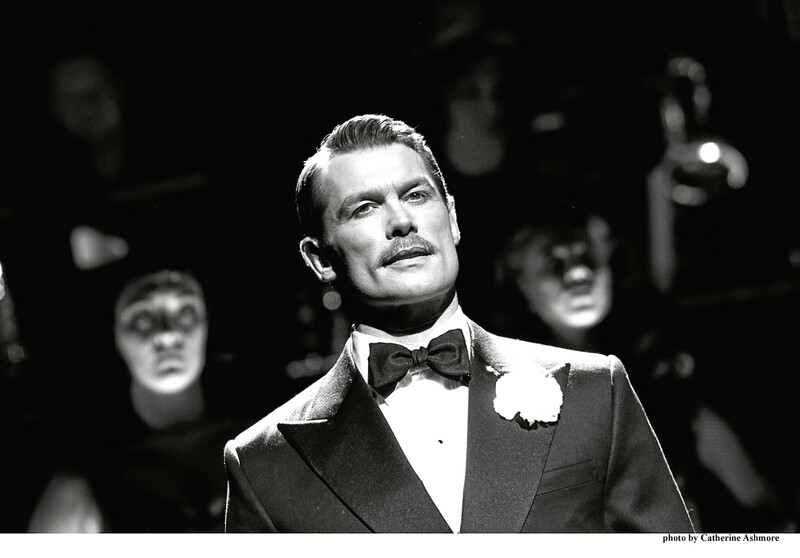 FORMER EastEnder John Partridge says now is the right time in his life to play Billy Flynn. FORMER Corrie and Emmerdale star Hayley Tamaddon is no doubt how much of an influence her hometown has had on her career.